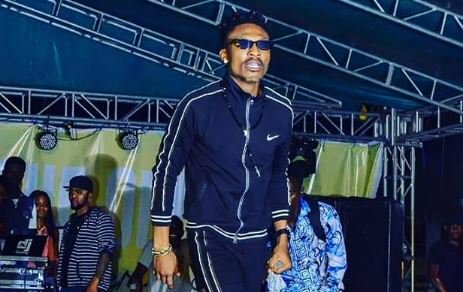 Efe Ejeba, winner of BBNaija Double Wahala, says he is accustomed to being underrated and that he won’t be deterred from pursuing his goals. The artiste recently said he has just N75,000 left from the N25 million prize money he won in April 2017. “Yo man, I basically have like 75k in my account. It was 100k, but yesterday night, we went to the least expensive bar to chill with the 25k,” he said during a radio interview. Despite the claim, music industry insiders say the singer invested a chunk of the money after winning the reality show.